Interested in teaching kids about creating art and photography? 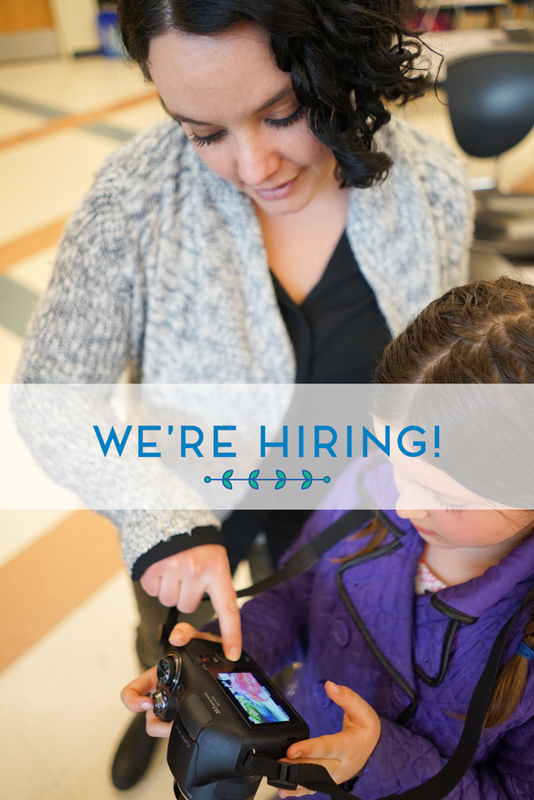 We are opening up some part-time teaching positions for summer and fall (OMG, HELL YES, HOORAY!) and while the job postings are not live yet, we wanted to get the ball rolling since we’ve gotten some interest here about our custom curriculum and teaching style. Use the form below to be notified when the job listings are officially up! Thank you- we’ll reach out with next steps when the listings are up!